WILMINGTON, NC (WECT) - Happy Saturday! 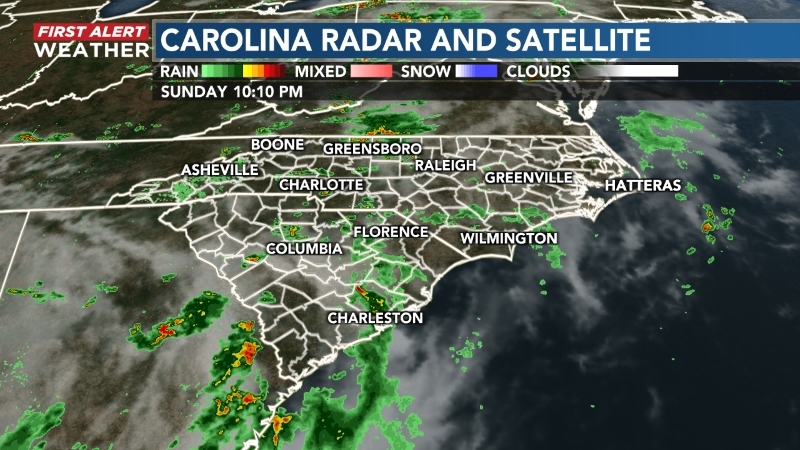 An anticipated strong cold front will work through the Cape Fear Region tonight. 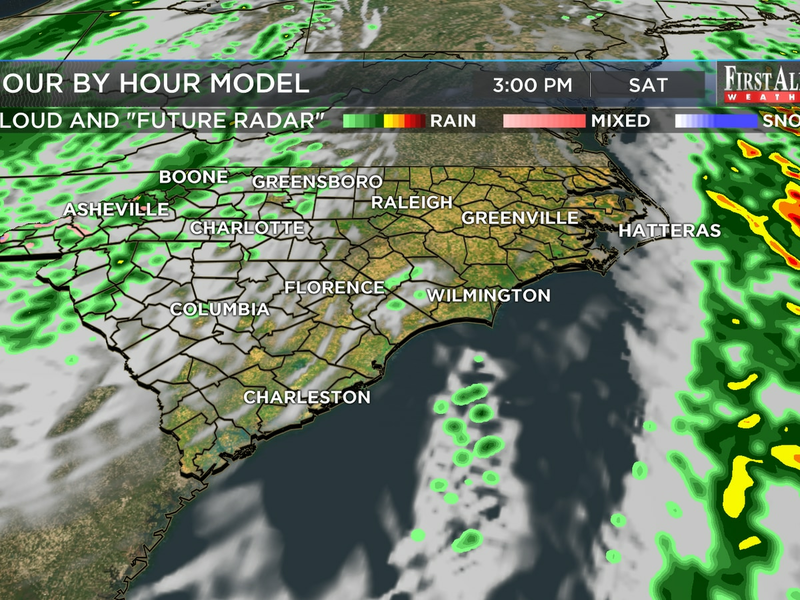 Ahead and along the front expect variably cloudy skies, a few showers and gusty west winds. Behind the front, much cooler and drier air will spill in along with clearing skies, gusty north winds and nighttime lows in the 50s and 40s. Grab the jacket and sunglasses as you head out and about Sunday! 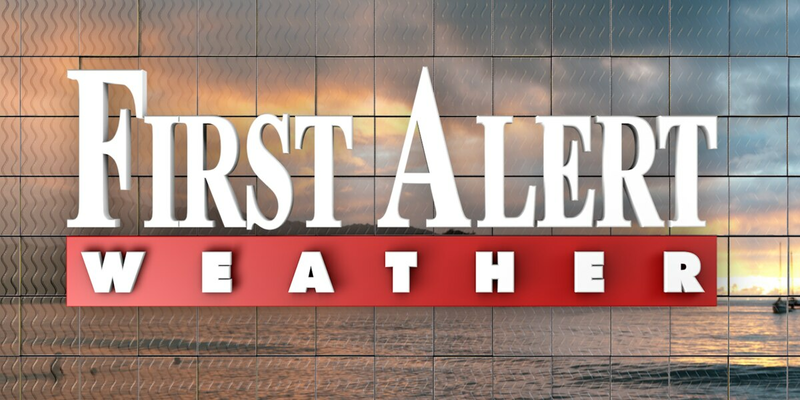 Afternoon highs will be unseasonably cool in the lower 60s amid abundant sunshine. Nighttime lows will drop quickly under mostly clear skies to the 40s and perhaps upper 30s inland. The new work week will start off dry and cool as high pressure builds in from the west. Odds for a shower will be near 0-10% through midweek then increase gradually toward the end of the week as area of low pressure rides up the coast. Thursday: 20%, Friday: 30-40% and Saturday: 40-50%. Looking across the Atlantic Basin, no new tropical activity is expected through early next week. 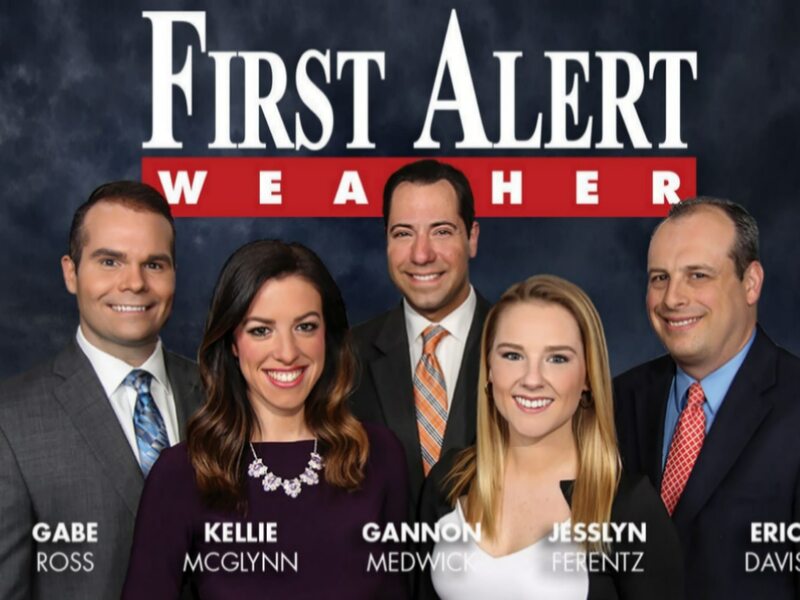 The 2018 Atlantic Hurricane Season lasts through November 30th, so please check back with the First Alert Weather team throughout the remainder of the season.